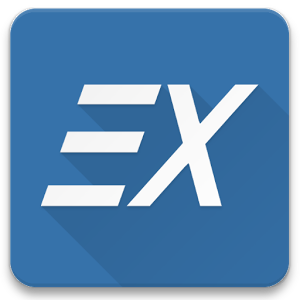 EX Kernel Manager (EXKM) gives you total control over your hardware with premium features and a beautifully optimized material design user interface. EXKM is the ultimate tool for performance tuning, maximizing battery life, configuring gestures or tweaking color and sound. Universal! Works with all kernels and devices. No LP or Google Play Modded needed!